If you have a pest problem and you are located in or around Leicester Square we are here to help. 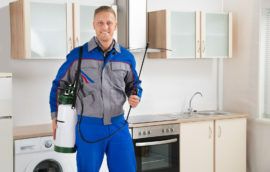 If you are looking for a 24 hour pest control Leicester Square service from a reputable and professional London firm, get in contact with Pest Exterminators. We provide pest eradication and management solutions that are bespoke to the unique needs of you, our customers. 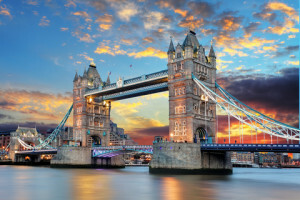 As our Leicester Square team have excellent knowledge of the local area, we can always provide you with fast response times for any pest infestation emergencies you may be faced with. All our customers, both residential and commercial, are entitled to free site surveys. 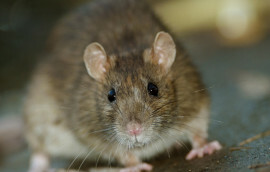 The pest control Leicester Square solutions we offer present great value for money and are affordably priced. As our customer, your infestation is an important priority to us. It doesn’t matter if it is wasps, bees, rats, mice, bed bugs, ants, cockroaches, foxes or even pigeons. Whatever pests you have, we can deal with them. 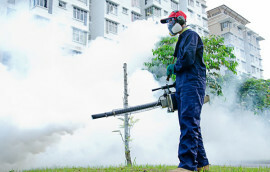 We always aim to use the safest products we possible can for all Leicester Square pest management solutions we provide. We also give you the best recommendations as to how you can keep any children you have, your staff, or even pets safe while we treat your infestation. Contact Pest Exterminators right away if you have a Leicester Square property and require professional help. We have an exceptional customer service team that are warm and friendly. They will be only too happy to help you with your problems, either by arranging for an emergency callout or booking you in for one of our one-hour time slot appointments. They can also give you advice about what you can do in the meantime. We can prevent you from having to pay easily-avoided charges and fines and ensure you comply fully with UK law for commercial properties and businesses. Why not follow suit and do as many of our other clients have – invest in a bespoke pest removal and management contract? Our Pest control Leicester Square contracts cater to all businesses of all sizes. There is a variety of contracts you can choose from that are fully flexible and can be tailored to your precise needs and requirements. As standard, emergency call-outs are completely free of charge with our contracts. Each time one of our team visits your property, they will make a very detailed record of their visit. This includes the type and extent of infestation you have, the recommendations and advice you were given and the techniques, equipment and pesticides used. Along with the full peace of mind that our liability insurance and compliance with the regulations noted earlier brings you, we guarantee that all technicians working for us are fully vetted by the DBS and qualified for the job at hand. They will start proceedings by conducting a full assessment of your premises for free, both the exterior and interior. As our Leicester Square pest control contracts are tailored to each customer, it is important for our technicians to complete this survey. When they are finished, and only then, can they create the service agreement that is right for your property, your company and the issues you are experiencing.